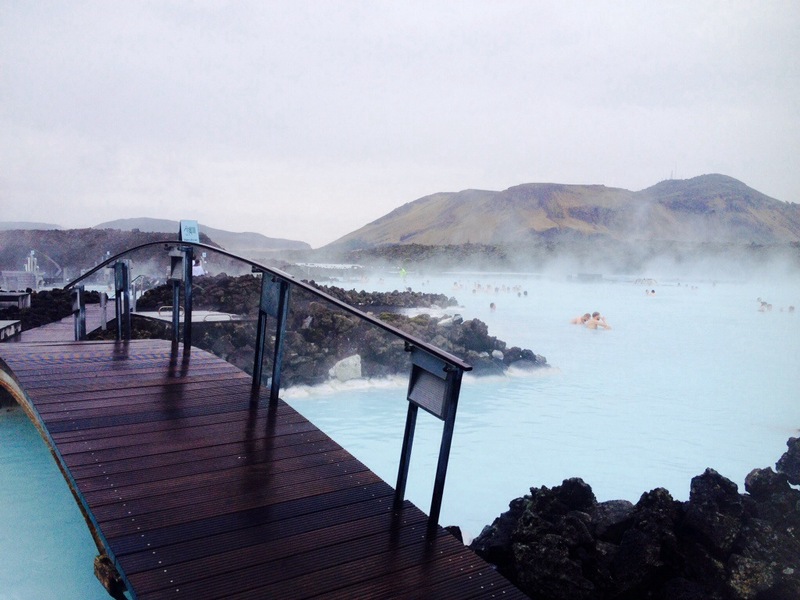 For lovers of relaxation there may be no better place for a spa break visit than Iceland’s Blue Lagoon. 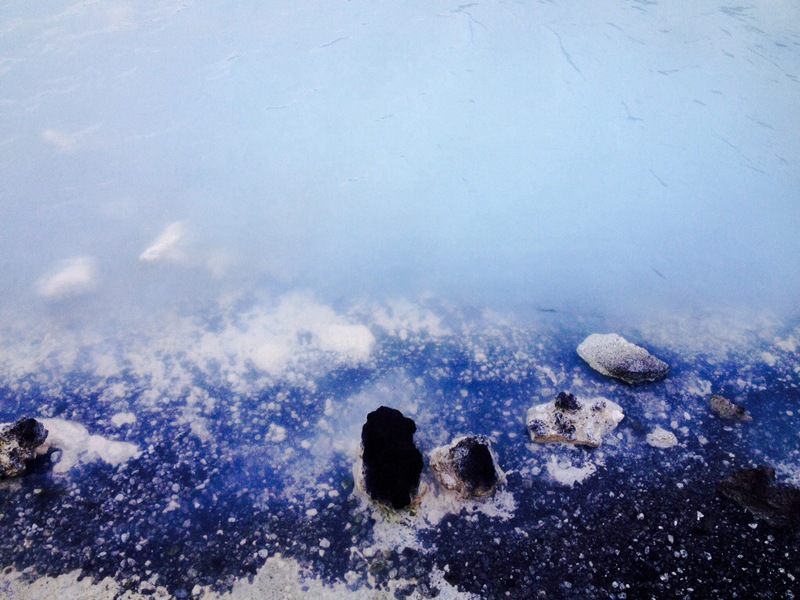 A short bus ride outside of the capital Reykjavik, these geothermal hot springs have an astonishing blue colouring from a reaction of the sun on the silica rich waters. The complex is complete with huge pools, saunas, steam rooms and spa pools. It’s worth getting a treatment while at the pools, particularly the in-water massages, and this will entitle you to a towel and robe instead of hiring these separately. The in-water massage is a curious treatment, it involves being wrapped in a blanket and lying on a floating lilo in the water while the masseuse massages your shoulders and head. 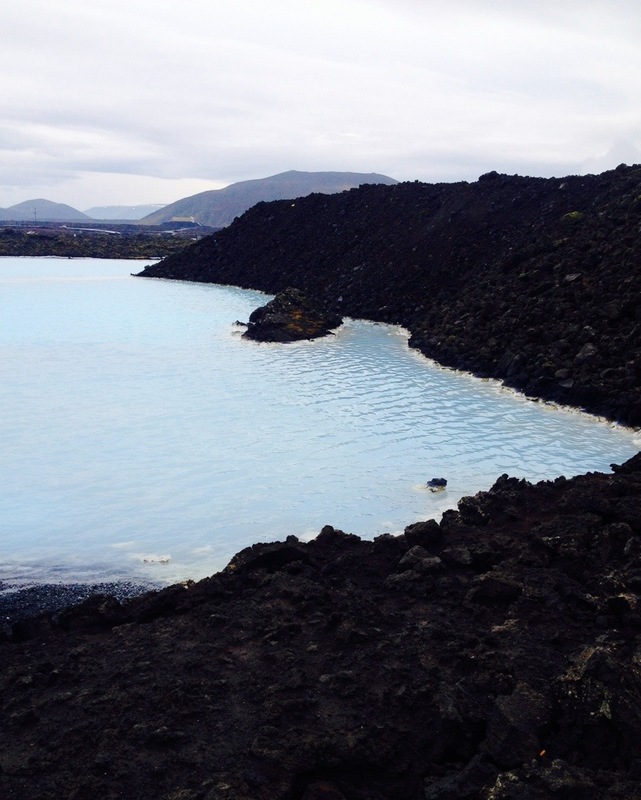 The masseuse will periodically dip you into the water to keep the blankets wet and therefore warm in the chilly Icelandic air. 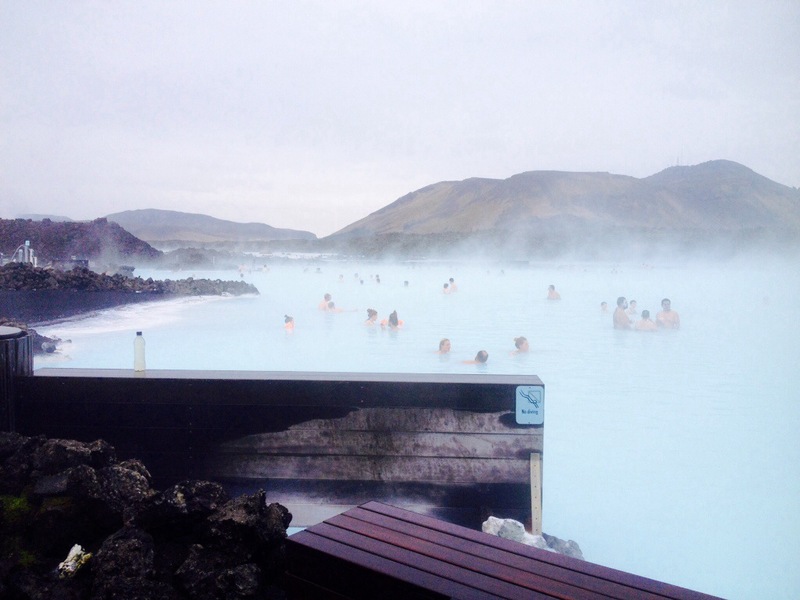 It’s an unusual sensation to be dunked in the water, but overall it’s an interesting and unique treatment to complete your Blue Lagoon experience.